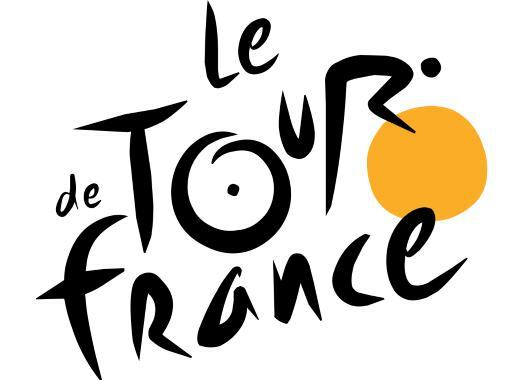 The penultimate stage of the Tour de France was an individual time trial that was won by Tom Dumoulin and allowed Chris Froome to return to a podium position. Here are a few reactions from riders at the finish line. "Today, I used my experience to step back and approach things in another way. After two successive podiums, I knew really nothing was to be gained today. But that’s not cycling; it’s just not that simple. I am happy with my mindset. The body responded, now it is time to figure out how to do better. I think I have been progressing the whole season, but I realize that this has not been reflected in this Tour. That’s the paradox of this edition." "I honestly can’t believe I’ve been given the super combativity prize. I really wanted to be on the podium in Paris but I didn’t think I’d do it this way – especially as I haven’t taken the prize on any of the stages. But it’s an honour and I’m speechless." "I'm happy to finish this time-trial and I look forward to tomorrow's last stage of the Tour de France. I'm slowly getting better but it still hurts a lot and I need to recover for the upcoming races." "We can be short about the time trial. It is what it is. I produced enough power, but the others were just better today. I have to be realistic and be happy with my result. I gave everything I had; I couldn’t go faster today. All in all, it was a nice Tour. I love this race. Unfortunately, I do not finish on the podium, but I am very happy with the fourth place in what is only my second Tour de France. It is a confirmation that I am able to ride for a GC in a grand tour. That is promising for the future." "I am completely overjoyed to cross the finish line. Today was the final test. I am excited to be in Paris tomorrow." "I have some fractures in my face but the rest of my body is fine,” said Phinney. “All I had to do was survive, make the time cut. The bulk of the race is behind us, so that felt manageable. I’m on my way to Paris. I’m excited to get there, roll onto the Champs, get this thing on the books."